Atlanta rap duo Brinks Life drops off the first offering from their upcoming EP, Soon to Occur. "Melanie"features vocals by Jayo. 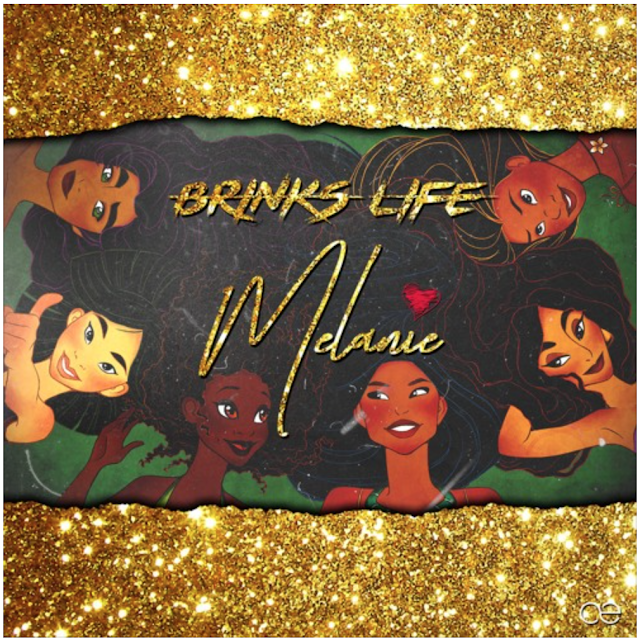 Brinks Life, which features Mont Blanc and Naj Mullah, sets the tone for their upcoming project, showcasing their tag team word play. "Melanie" is a new fave and the visuals are on the way. Stream above!